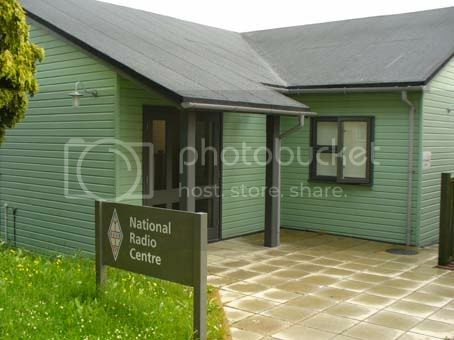 The new National Radio Centre at Bletchley Park, Bedford was officially opened on Wednesday 11th July by Govt Minister Ed Vaizey. 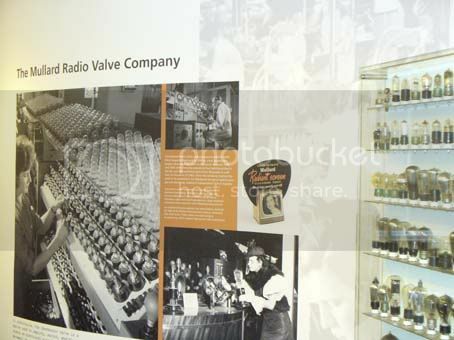 Waters & Stanton were invited along to the ceremony as supporters of the new venture, having donated Heil headsets to the radio station at the venue. 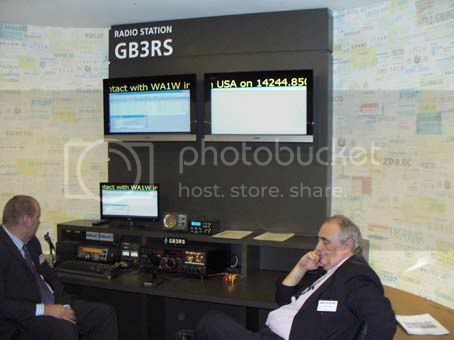 Jeff Stanton was very impressed with what the RSGB has built to showcase Amateur Radio & communications technology. Bletchley Park was of course the home of code-breaking work during the Second World War and now boasts an increasingly popular museum, which the new NRC compliments superbly. 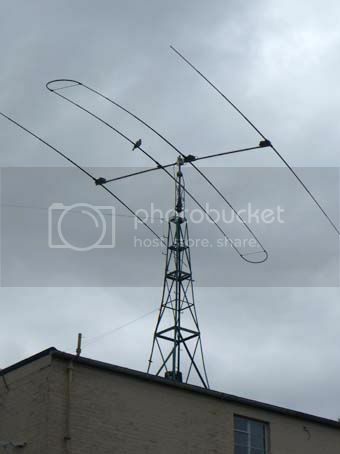 Below are some pictures that Jeff Stanton took during his visit to the National Radio Centre. 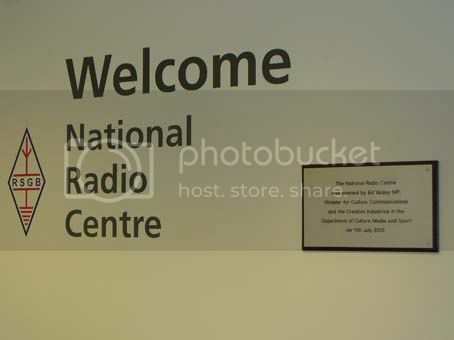 The National Radio Centre is currently open to the public from 11am to 4.30pm on Thursday, Saturday and Sunday each week. At a recent meeting I was asked to write to you, on behalf of the committee and members of TDARS, on order to thank you for the very generous prize of £1000 from your company, presented to us at the recent RSGB AGM. Our members knew that we had won the Region 5 Club of the Year but were so very pleased to have come out the overall winner in the UK. This will take some living up to. We are all certain here that the COTY competition, with it’s support from you, has greatly encouraged more activity around the country. The committee are now in the process of Deciding what to do with the money. A replacement generator for VHFNFD looks to be a hot favourite at the moment. Again, many thanks for the prize. It will be put to good use. 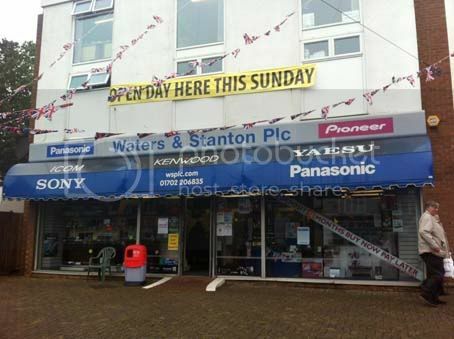 If you live near our Hockley store or are planning to visit us from further afield, there are a couple of websites it’s well worth you checking out before you come and see us. In the coming months we’ll be putting up money saving vouchers on both these websites which you can redeem when you come into our Hockley branch, there are also vouchers for many other local shops & businesses so why not take a look? You are currently browsing the archives for the sites of interest category.